The Oxford Toronto 1.0 Motorcycle Gloves are part of the latest Oxford collection. 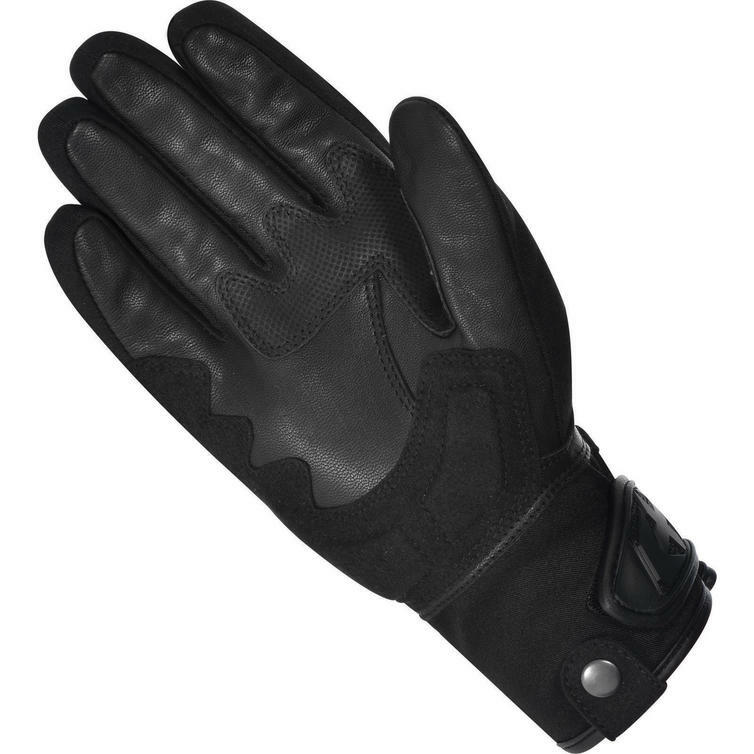 Here's a new, waterproof winter glove with mid-length cuff so that riders can wear a jacket over it. 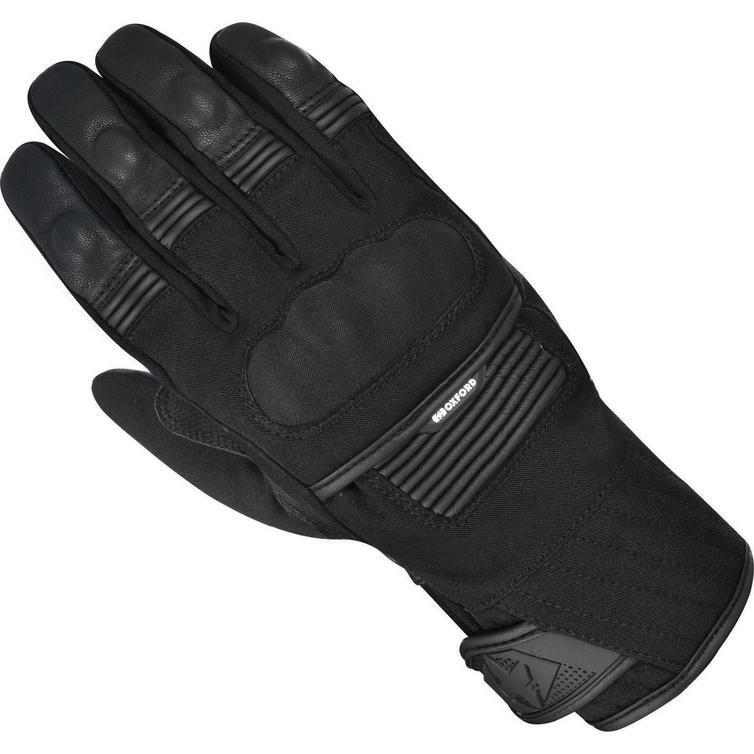 Made from a hard wearing twill Polyester, this glove has a hard knuckle for maximum protection. Furthermore, all 4 fingers are equipped with concealed protectors. In the comfort department you get accordion stretch on back of hand and a leather palm with digital leather overlay for better feel and improved grip.